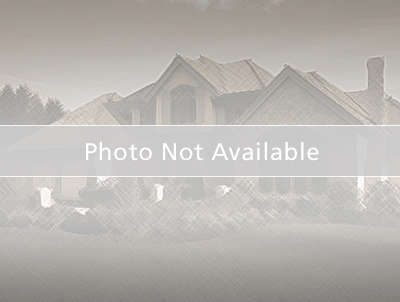 Great Subdivision and excellent location for a new home! Enjoy the benefits and views of Lake Winnebago without the higher cost of lake living. Theres a boat launch just down the road or you can join Fishermans Fishing club and fish off the pier. Underground utilities and sewer! Sewer Hookup fee of $2550 billed at time of Permit.